Kawa, Nick; Ulmer, Gordon L. and Sidney Silverstein. 2018. 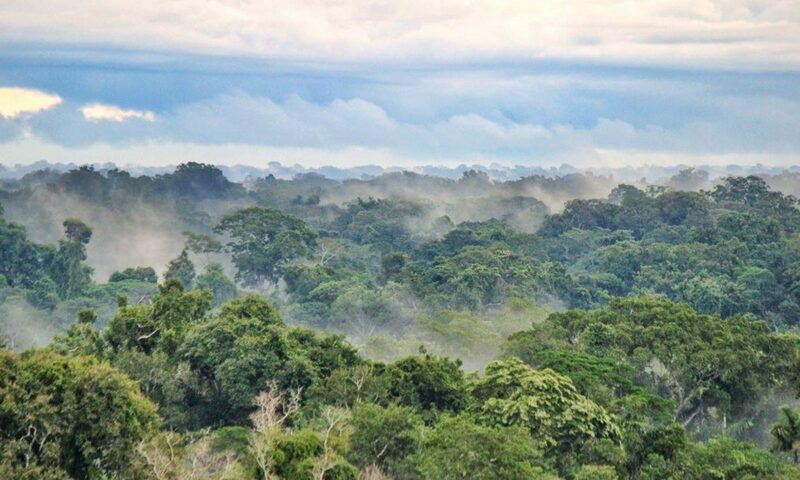 Environmental Change, Residential Relocation, and State-Led Redevelopment in the Peruvian Amazon. Anthropology Today 34(2):14-17. Ulmer, Gordon L. and Jeffrey H. Cohen. 2016. Ethnographic Inquiry in the ‘Digitized’ Fields of Madre de Dios, Peru and Oaxaca, Mexico: Methodological and Ethical Issues. Anthropological Quarterly 89(2):535-556. Ulmer, Gordon L. 2015. Gold Mining and Unequal Exchange in Western Amazonia. disClosure: A Journal of Social Theory 24:1-23. Kawa, Nick and Gordon L. Ulmer. Under review. Troubling Ecologies of the Anthropocene: Floods, Garbage, and Disease in an Amazonian Urban Settlement. American Anthropologist. Ulmer, Gordon L. The Earth is Hungry: Political ecologies of gold mining in the Peruvian Amazon. Themed group submission in prep for 25th anniversary ‘jubilee’ issue of Journal of Latin American and Caribbean Anthropology. Ulmer, Gordon L. and Nick Kawa. La Minga: Putting the Moral Economy to Work for the State in Peruvian Amazonia. Nearing submission to Latin American Research Review.